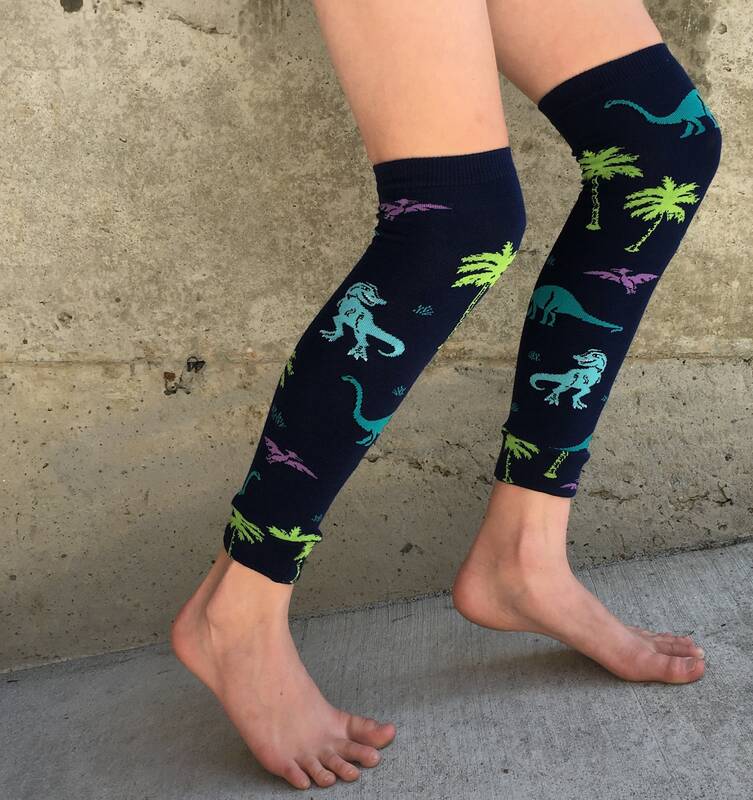 These dinosaur arm and leg warmers are a perfect gift for boys or girls. A high quality fun and functional accessory for babies, toddlers, kids and tweens. Great party favor! Brontosaurus, Pterodactyl and Tyrannosaurus, Oh MY!!! Fast delivery! Love the print and colors. Perfect for my daughter Dino themed birthday party outfit. Love that she can wear as thigh high leggings or as sleeves. Thank you! She hasn’t worn yet but will send pictures soon.